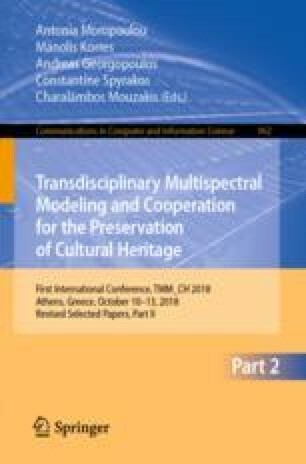 The topic of the paper relates to the role of conservation and valorization in the management process of built cultural heritage, more specifically in the case of publicly owned, complex properties. Although well-established opinions state that the conservation of cultural heritage as common goods basically pertains to the purview of the public sector, the participation of private resources and adoption of new business models may pose an opportunity for the public administration to intercept funds that have originally not been intended for heritage. Partnership is an organizational issue that implies some degree of cooperation between different partners. The interest towards partnership schemes is the product of the multiple interactions they are capable of creating and the variety of operational instruments employed to implement them. The importance lent to the relationships established in public-private partnerships warrants that their theoretical models, their organization, and some considerations concerning normative aspects undergo careful scrutiny. Since public-private partnership has already been adopted in the past and in diverse contexts, as for instance in infrastructure development, the paper does not focus on innovating this alternative way of funding, but rather on describing and analyzing this emerging phenomenon of transition between public and private organizations in the cultural heritage field, as it has not been widely adopted. The author conveys her sincere gratitude to Prof. Stefano Della Torre from the Department of Architecture, Built Environment and Construction Engineering of the Politecnico di Milano for supervising the current research activity and to Prof. Caroline Cheong from the Department of History of the University of Central Florida for her invaluable comments and suggestions.